Alastair Lukies CBE is a UK businessman and entrepreneur best known as a pioneer and champion for the UK’s globally FinTech industry. 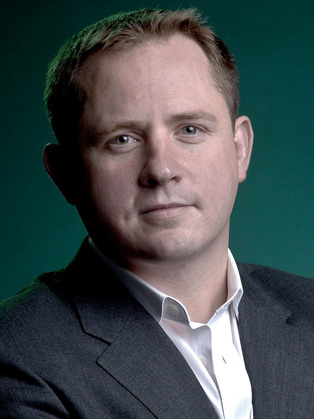 He founded Monitise in 2003. Three years later, Monitise was recognised as a ‘Technology Pioneer’ by the World Economic Forum and in June 2007 Alastair led the company’s demerger from Morse and listing on the LSE's AIM market. During his time as CEO, Monitise grew to a market cap of $2 billion, employing 1500 staff on four continents.